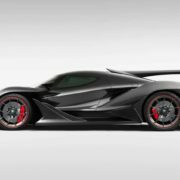 With the fast development of technology in the auto industry, a lot of supercar makers are creating the ultimate design languages and aerodynamics for their latest models. 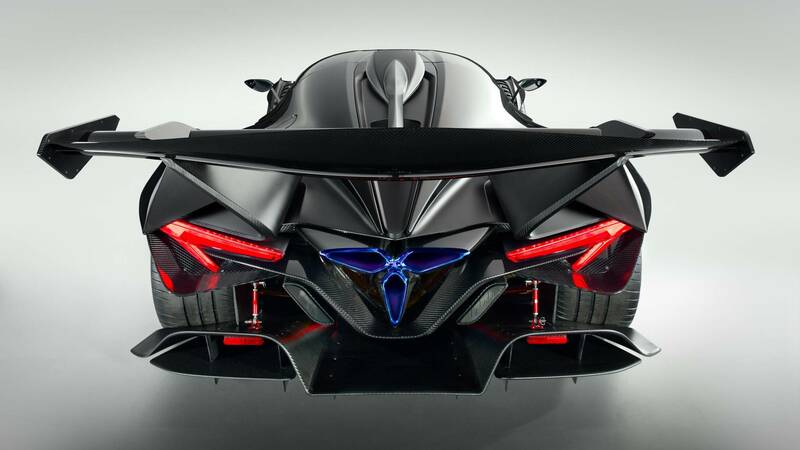 Speaking of design, Apollo has created the unique Intensa Emozione, an extraordinary machine that definitely exceeds all expectations. 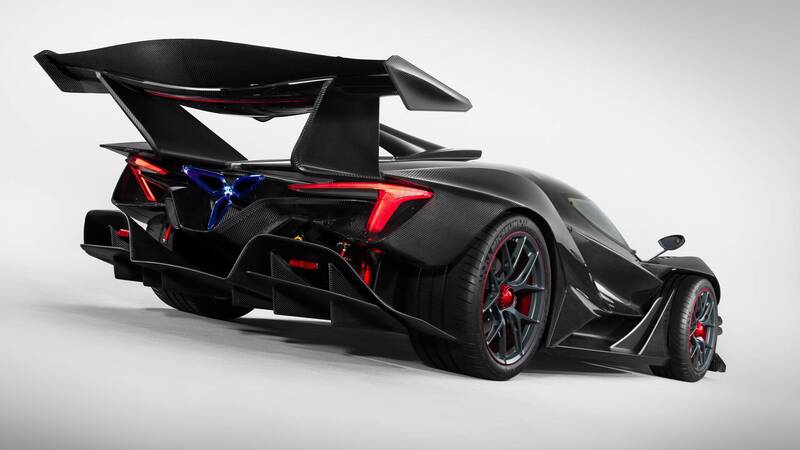 It comes with insane looks and advanced aerodynamics, not to mention the amazing speeds it is able to achieve thanks to the low downforce and powerful drivetrain under the hood. 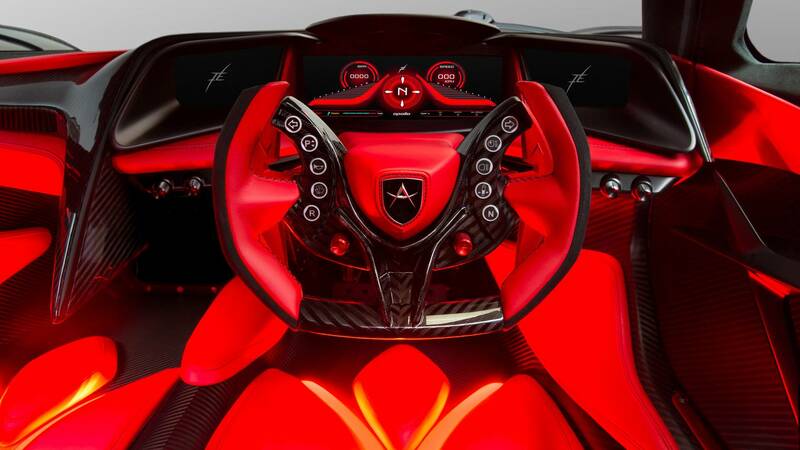 All these makes it a real freak of nature. 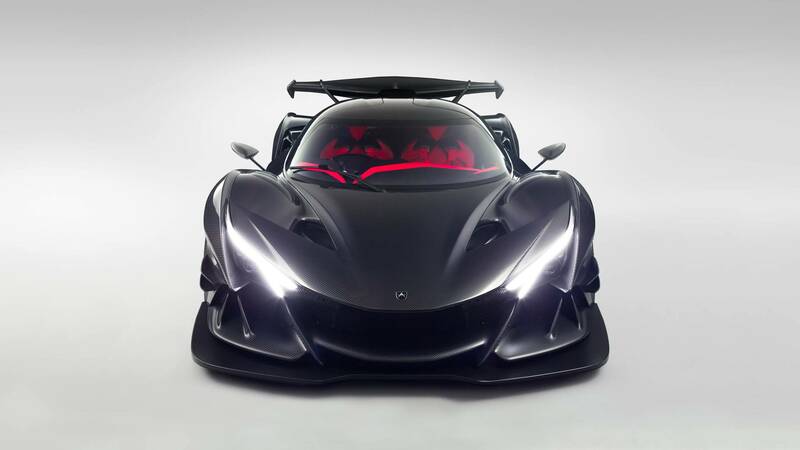 The supercar`s main highlights at the exterior refer to the extremely-low front splitter with carved-out air intakes, massive and prominent side panels, wide rear wing for increase air flow, adding as well wide tire that ensure the car`s stability on the track while cruising at impressive speeds. 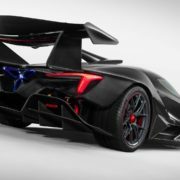 Also, the hypercar`s structure is extremely rigid, thanks to carbon fiber composites, which is another plus in achieving spectacular performance. 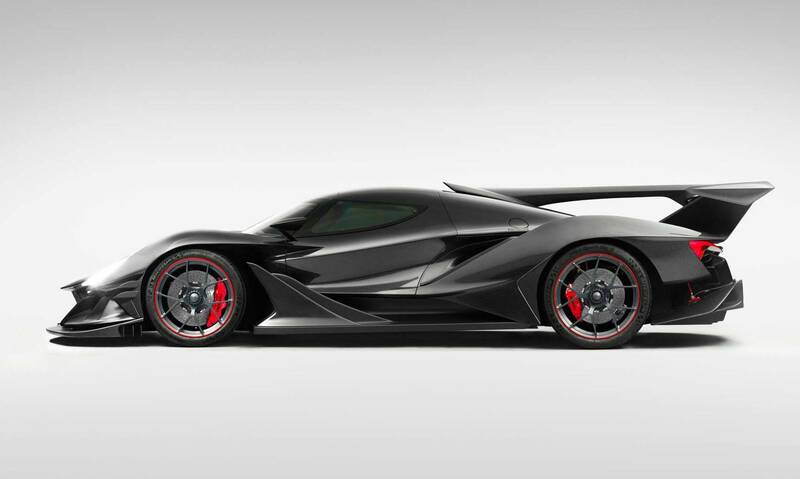 More than that, the curb weight is around 1,250 kg, quite lightweight for such a car; on the other hand, the 45-55 front to rear distribution makes it stable on the track. 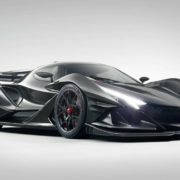 The performance speaks for itself – the 6.3-liter V12 engine squeezes-out no less than 780 horsepower and 760 Nm of torque. 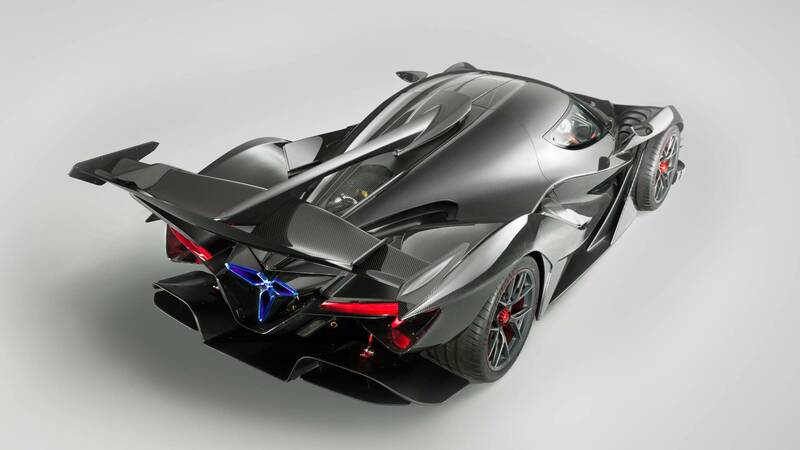 Compared to other new supercars in the world, it may not be much, but thanks to the new carbon fiber structure, the Apollo Intensa Emozione is capable of reaching 100 km/h in as low as 2.7 seconds, at a topping of 333 km/h. 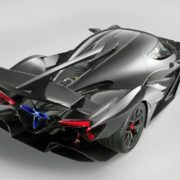 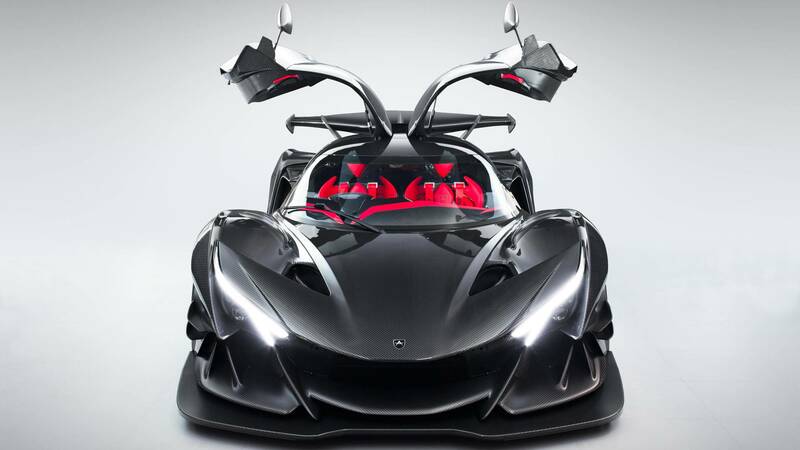 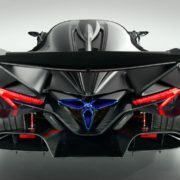 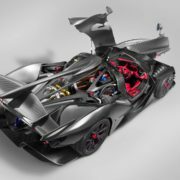 The car`s massive and powerful engine or the superlight structure are not the only features that make the Apollo Intensa Emozione so “emotional” in all good sense. 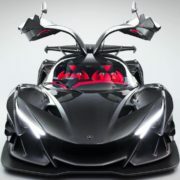 There are also other outstanding tweaks and mechanics that add-up to its overall positive review. 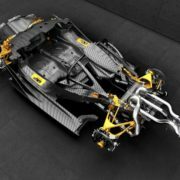 The engineers have also enhanced the latest mechanical stuff like Hewland six-speed sequential transmission with pneumatics which enables for fast charges, or the adaptive suspension with race-like configuration which uses double-wishbones and push-rods front and rear. 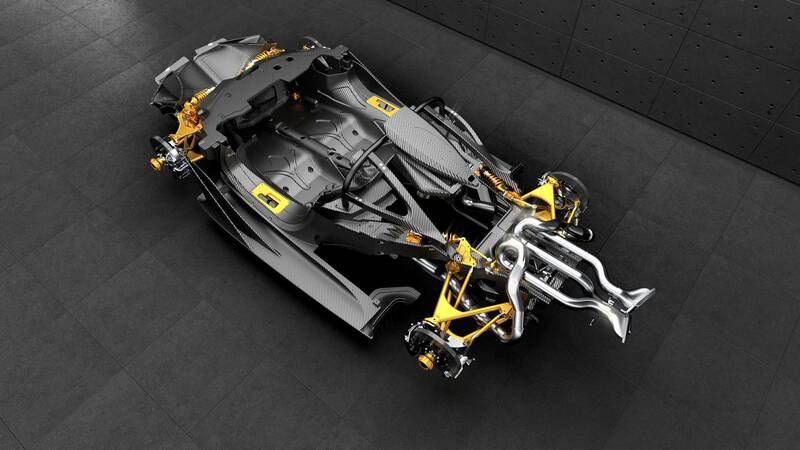 Other features also refer to adjustable Bilstein dampers, 380 mm caron ceramic brakes front and rear, or the adjustable engine computer with three power modes – Wet, Sport and Track. 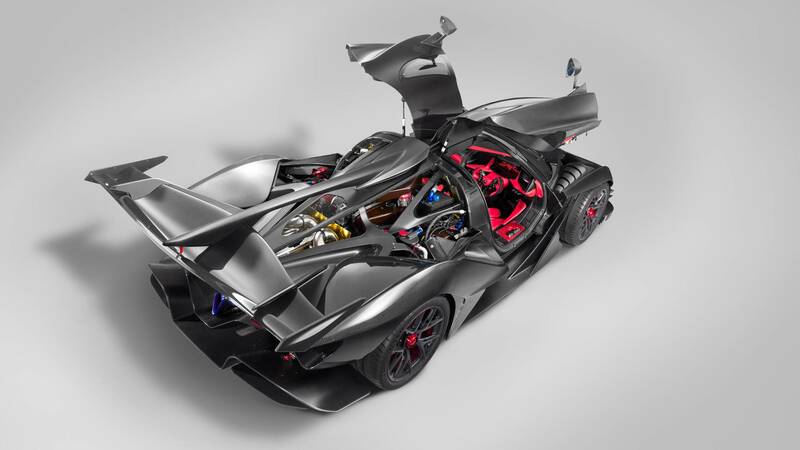 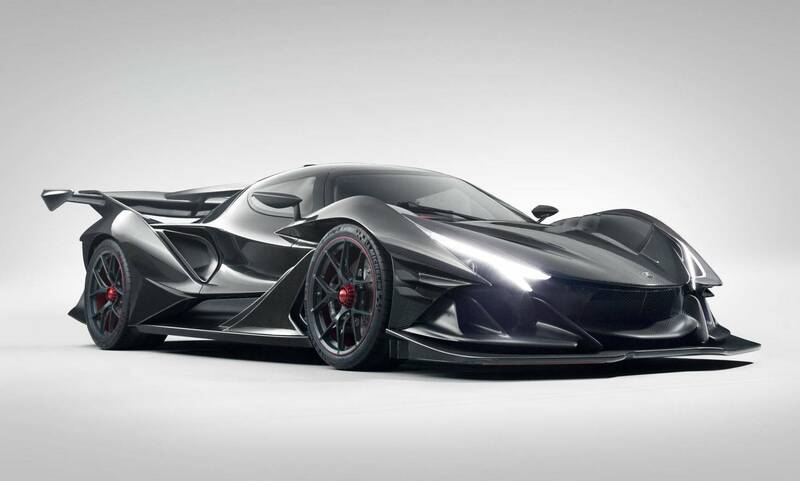 All these high-performance characteristics make the Apollo Intensa Emozione extremely rare. 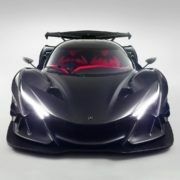 In fact, it is so rare that only ten models will be ever built, with prices to start from a whopping $2.6 million.